Established in 2011, the Global Change Leaders Program (GCL Program) is an education program offered by Coady Institute’s International Centre for Women’s Leadership led by a core team of Coady International Institute staff and supported by other Coady faculty and associates. This Global Change Leaders program enables women from developing countries to strengthen their leadership capacities in order to contribute to innovation and change in their organizations and communities. The Global Change Leaders program provides successful candidates with full scholarship to support their learning throughout their stay at the Institute. Program participants also benefit from the guidance and mentorship of accomplished women leaders from around the world. Candidates must be from a country eligible for Official Development Assistance. Citizens of ANY developing country. Successful candidates are provided with FULL scholarship that includes tuition, travel, accommodations, and meals. Participants also benefit from the guidance and mentorship of accomplished women leaders from around the world. You must complete and submit an application form. References will be required. Applications will only be accepted electronically using the online form found on the official website. Applicants should ensure that they have notified their referees prior to submitting their application. Applications which do not have required references will not be reviewed. It is important to read the frequently asked questions, and also to visit the official website (link to it is below) for complete information on this program. 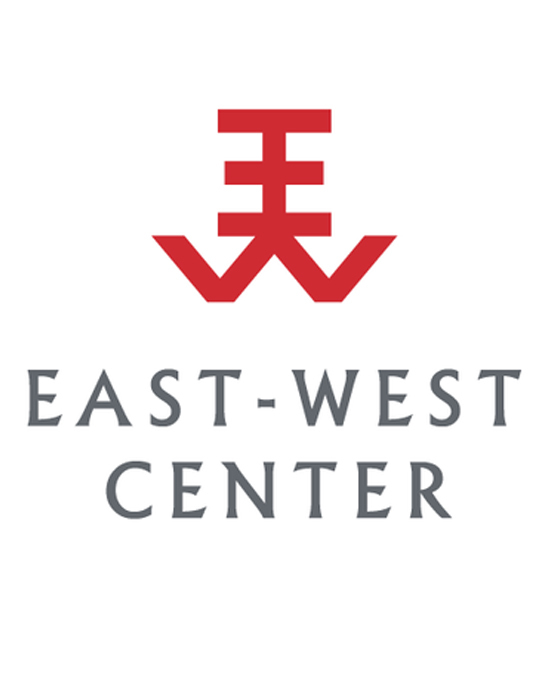 Applications are open for the East-West Center Fall 2018 Internship Program in Washington. The Center seeks interns each semester who are interested in gaining a first-hand training experience in a US-Asia research and education organization in Washington, D.C. Interns are provided with a broad range of education and training opportunities in the course of their activities. Interns all participate in a variety of activities that support Center programs, including work in research, writing, and program support. Interns also have the opportunity to network with experts in their chosen fields through public forums held at the Center and at external organizations. Stipends may be available for internships, depending on funding. All internships can be offered for university credits if your school permits. Internship hours are flexible, but the organizers asks that interns commit to a minimum of 20 hours per week (40 is preferred for summer interns). Applicants typically have a strong interest in US-Asia relations and may be studying international relations, Asia studies, international economics, public policy, international business, or other similar areas of study. Applications are open for the January 2019 IDEX Global Fellowship Program. IDEX is a six-month fellowship experience designed for aspiring social intrapreneurs who want to take control of their career path while helping to address society’s most pressing problems. This is a high intensity, hands-on, immersive fellowship experience to help you begin the impact career you’ve always wanted. The fellowship is centered around 1:1 coaching, monthly mentoring workshops, curated readings, professional development challenges and relationship building with like-minded professionals that will last a lifetime. Every year IDEX Accelerator runs two fellowship cycles, the first intake is in January and the second intake is in July. Pre-Departure Orientation 3 weeks Online: The IDEX Fellowship begins with three weeks of virtual training delivered by IDEX staff and alumni. This orientation consists of virtual seminars, readings, and strategic deliverables to personally and professionally prepare you for your six month field experience. Field Orientation 1 week in India: Field Orientation is an intensive five day training and orientation event. Fellows will glean insight from professionals within India’s social impact sector, as well as undertake workshops and engage with professionals and colleagues in order to gain deeper insight and knowledge of key aspects of social impact work. Social Enterprise Placement 24 weeks in India: For six months, fellows work with one of IDEX’s partner enterprises as key staff member. Fellows work full-time with enterprises, interacting with customers, working hands-on with projects while building their proficiencies and grappling first-hand with the complex issues of working for a socially-minded enterprise. Curriculum: In addition to full-time field placement, fellows will also undertake 24 weeks of custom developed curriculum modules that cover Managing Social Innovation, Advocacy & Outreach, Resource Mobilization and Impact Measurement. The IDEX Curriculum is self-paced and provides fellows with a baseline understanding of each focus area delivered through a combination of short-readings and curated content. Fellows can expect to commit approximately 4-5 hours a week on each curriculum modules for a minimum of 96 hours over the entire program. Capacity Building Workshops: To accompany each curriculum module, fellows will particpate in four full-day capacity building workshops over the course of their fellowship led by Subject Matter Experts (SMEs) and Mentors-in-Residence who are seasoned professionals and thought leaders in their respective fields. IDEX provides partial scholarships for select fellows seeking to participate in the IDEX Accelerator program. Funding is merit-based and awarded to the most promising candidates who demonstrate a commitment and passion to continue working in the social enterprise sector post fellowship. residency and circumstances. The scholarship fund is contingent upon approved funding.